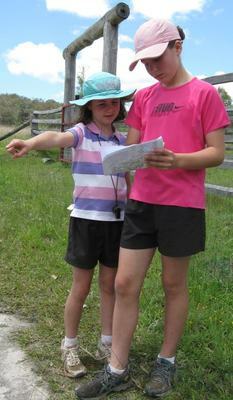 The Southern Downs Orienteering season kicks off on Sunday with a sprint event around the Warwick High School. Publicity officer for the local Bullecourt Boulder Bounders Orienteering Club, Liz Bourne, said that sprint orienteering was developed to bring the sport into urban areas, using schools, parks, streets and university campuses. “Sprints are now a regular part of our State and National championships as well as International competition,” she said. Ms Bourne said there would be three standards of courses available at Sunday’s event, including an easy one for beginners and anyone with an interest in navigation is welcome to come along and try it out on Sunday. Sunday’s event will have starts from 3.30 – 4.30pm with the entrance into the school grounds being from Victoria Street. The cost will be $5 for beginners.